Save on your next flight from YQB to CIA when you book through Travelocity. Need a last-minute flight to Rome? Travelocity offers discount airfare no matter when you book, even on popular routes such as Jean Lesage Intl. Airport to Ciampino Airport. Whether you need a direct or indirect flight, you can trust Travelocity to provide you with the best prices for YQB to CIA flights. Top Flights from Jean Lesage Intl. 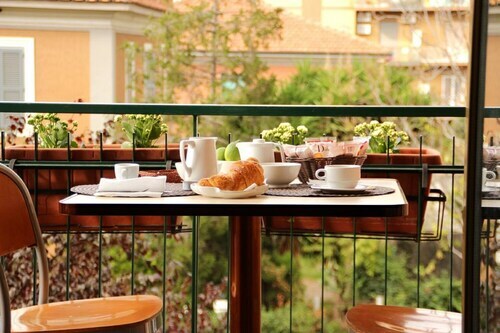 Explore Rome with Travelocity's Travel Guides to find the best flights, cars, vacation packages and more! Situated in Ciampino, this property is 2.6 mi (4.2 km) from Ippodromo Capannelle and within 9 mi (15 km) of Anagnina Mall and Lake Albano. Roman Forum and Via Nazionale are also within 12 mi (20 km). Ciampino Station is 7 minutes by foot and Casabianca Station is 20 minutes. 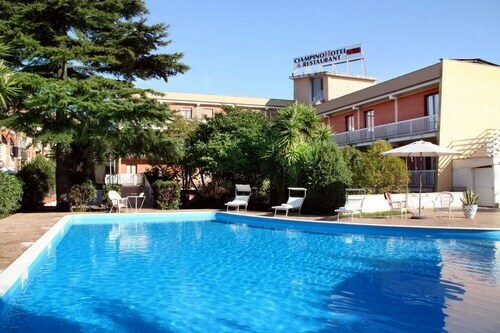 Situated in Ciampino, this hotel is 2.3 mi (3.7 km) from Ippodromo Capannelle and within 9 mi (15 km) of Anagnina Mall and Lake Albano. Via Appia Nuova Shopping District and Porta Maggiore are also within 9 mi (15 km). Ciampino Station is only a 2-minute walk and Casabianca Station is 24 minutes. 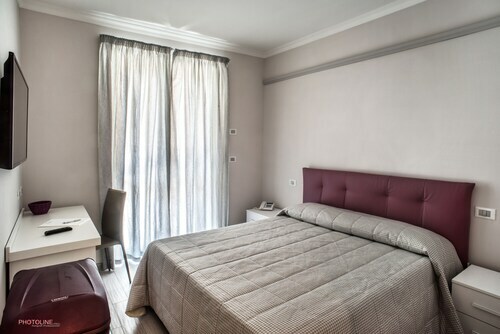 Situated in Ciampino, this hotel is 2 mi (3.3 km) from Ippodromo Capannelle and within 9 mi (15 km) of Anagnina Mall and Via Appia Nuova Shopping District. Porta Maggiore and Lake Albano are also within 9 mi (15 km). Ciampino Station is 15 minutes by foot. 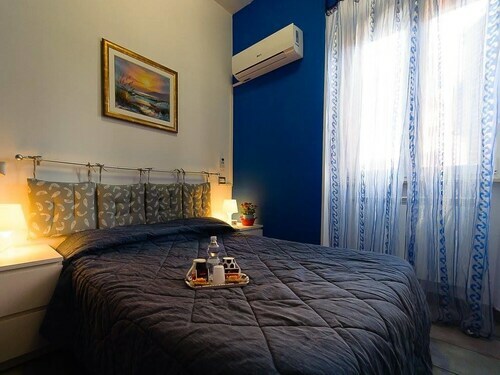 Situated in Ciampino, this guesthouse is 2.3 mi (3.7 km) from Ippodromo Capannelle and within 9 mi (15 km) of Anagnina Mall and Lake Albano. Via Appia Nuova Shopping District and Porta Maggiore are also within 9 mi (15 km). Ciampino Station is only a 2-minute walk and Casabianca Station is 25 minutes.